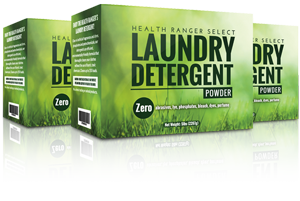 Health Ranger's 100% environmentally friendly laundry detergent is BACK IN STOCK. Formulated with #1 top-rated ingredients for protecting the health of YOU and the planet! 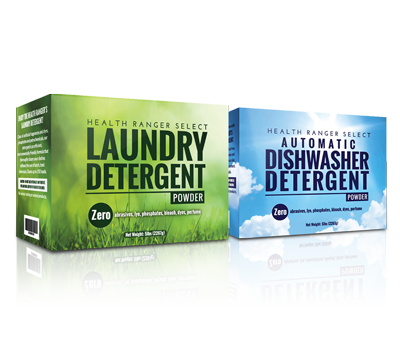 This amazing, 100% environmentally-friendly laundry detergent only uses ingredients which are highly rated by the EWG. Now, you too can be part of the global movement to protect the environment every time you wash your clothes. 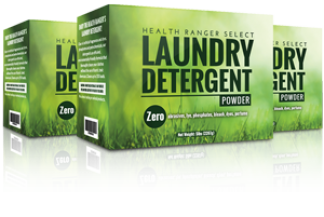 Our Health Ranger Select Laundry Detergent is available now, and it's vastly superior to other "environmental" brands, including Seventh Generation. In a recent study, researchers made a horrifying discovery: Toxic substances that are in most commercial laundry detergents are devastating pristine coral reefs around the planet. These reefs are self-contained ecosystems that support vital marine life, and once they're gone, they won't come back.  These reefs are being decimated in part by a chemical called benzophenone-2 (BP-2), which is found in more than 380 product lines of laundry detergents, shampoos, soaps, cosmetics, lotions and bath salts. 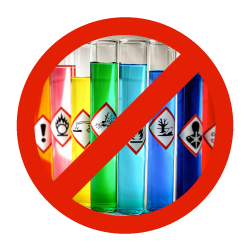 All these toxic chemicals in traditional laundry detergents also leach into your skin, exposing you to cancer-causing chemicals with known toxic profiles. Truly, using traditional laundry detergent is not only bad for the planet; it's bad for your health! That's what makes our detergent superior to these harmful commercial brands. It's eco-friendly, made with natural ingredients instead of fillers, chemicals and fragrances, and safe for all the clothes that touch your skin. 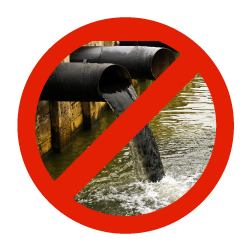 While commercial brands of detergent leach toxic chemicals into streams, rivers, water tables and soil, the ingredients contained in our detergent won't contribute to the poisoning of our planet! 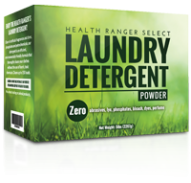 In addition to being an environmental super-hero, Health Ranger Select Laundry Detergent is a great buy, too! Safe and economical, each box contains enough detergent for 150 loads, so you get the most for your money. 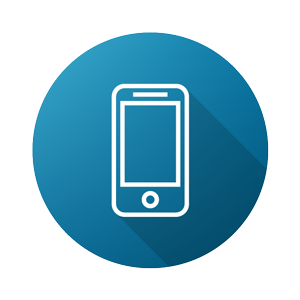 I agree to receive marketing text messages from the Health Ranger Store and I also understand messaging & data rates may apply. I can reply with "stop" to unsubscribe at any time to stop receiving text messages.